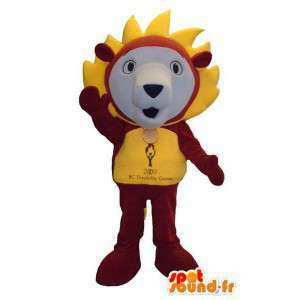 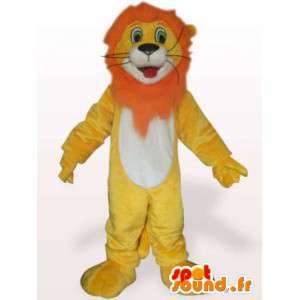 Mascot lion mane orange available for sale on our platform specialized in the field of event management. 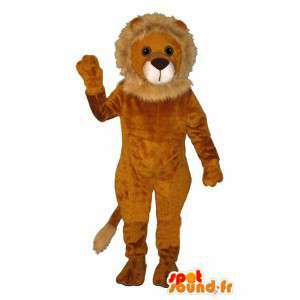 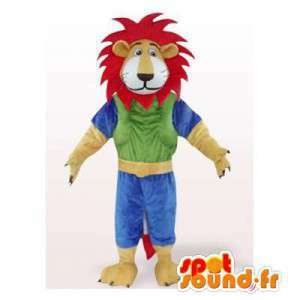 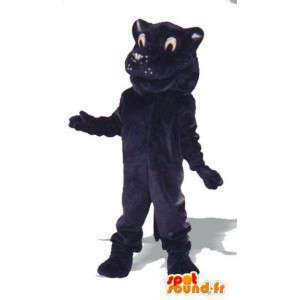 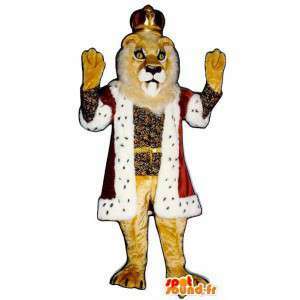 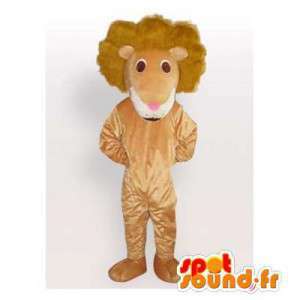 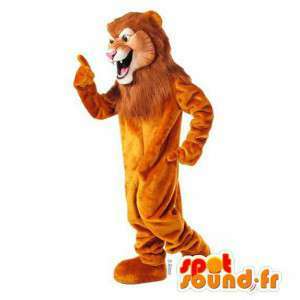 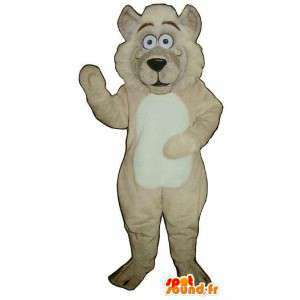 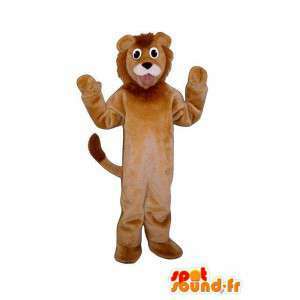 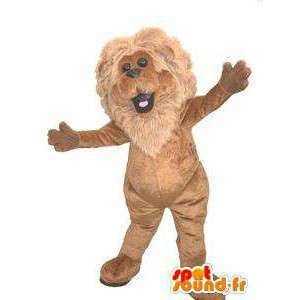 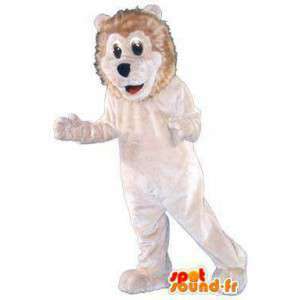 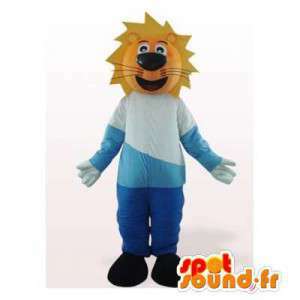 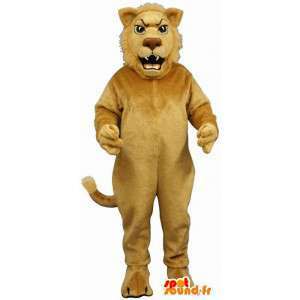 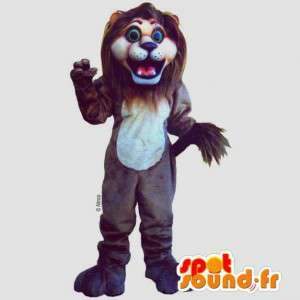 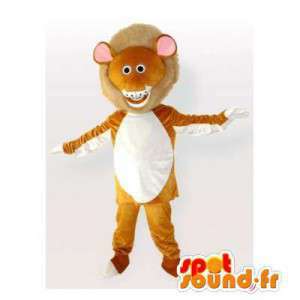 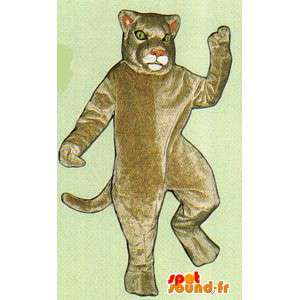 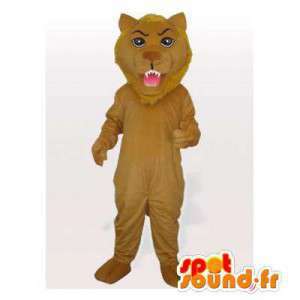 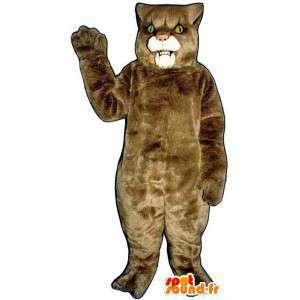 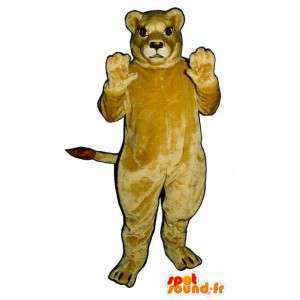 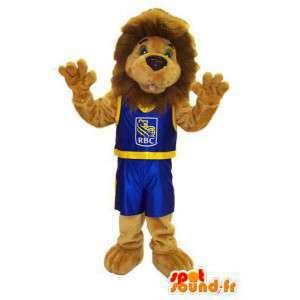 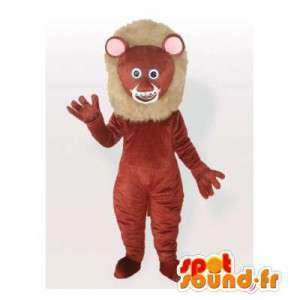 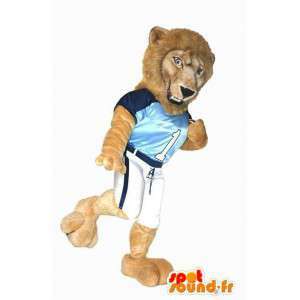 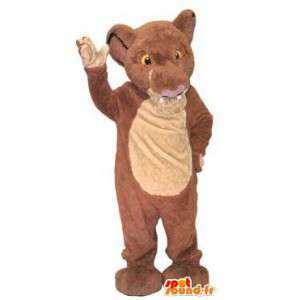 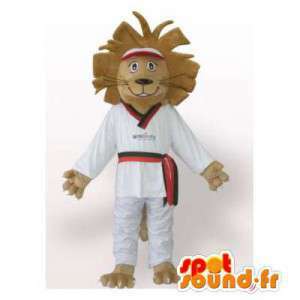 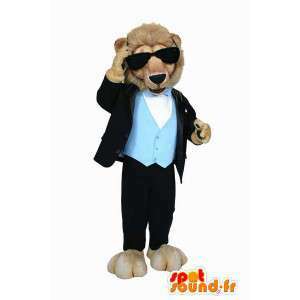 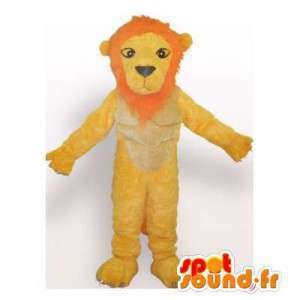 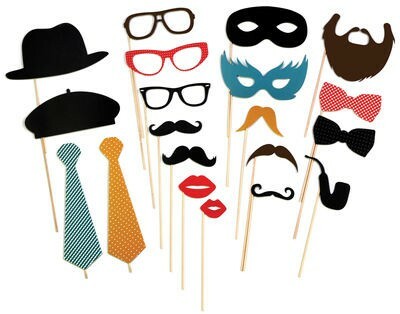 With our lion costume, make of many evenings among friends or organize commercial and marketing seminars. 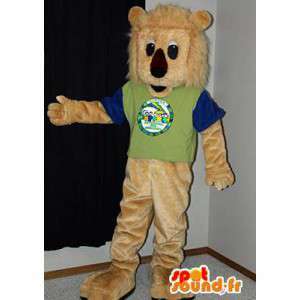 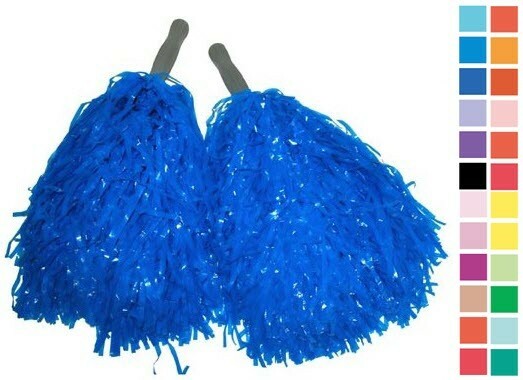 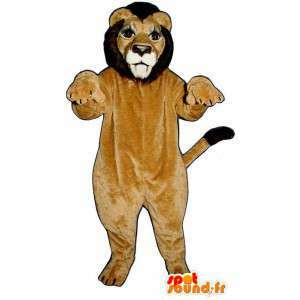 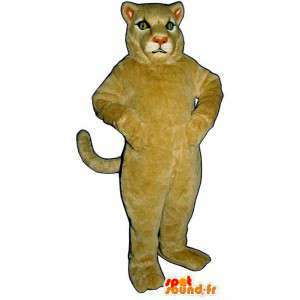 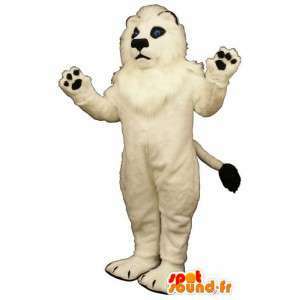 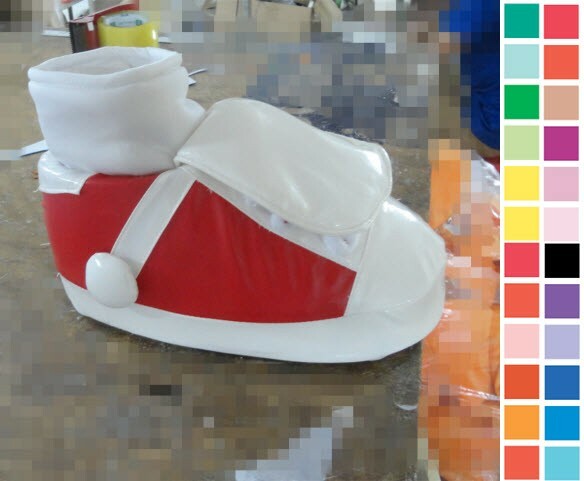 Our lion mane costume is machine washable and converses easily. 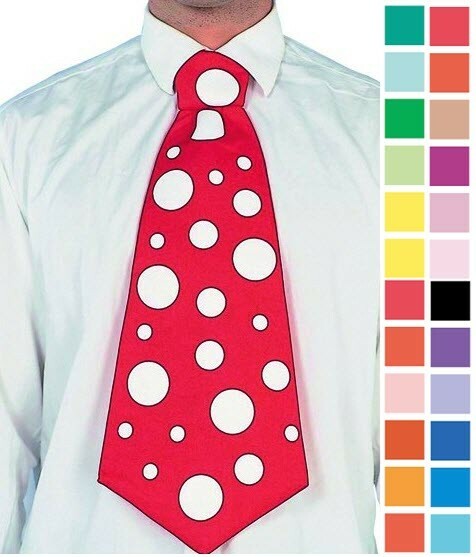 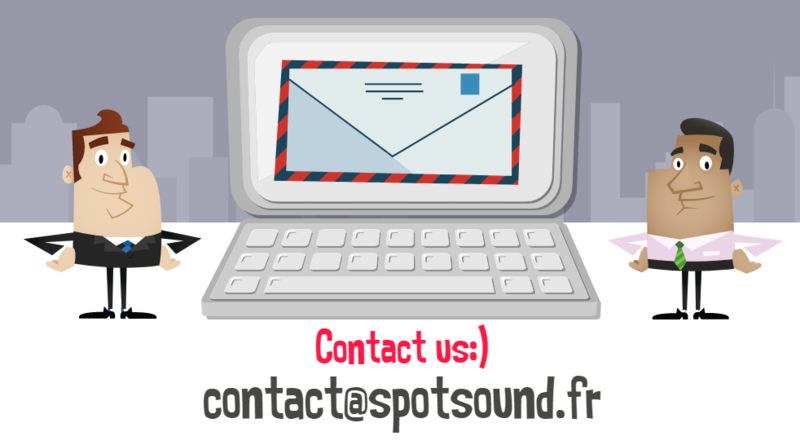 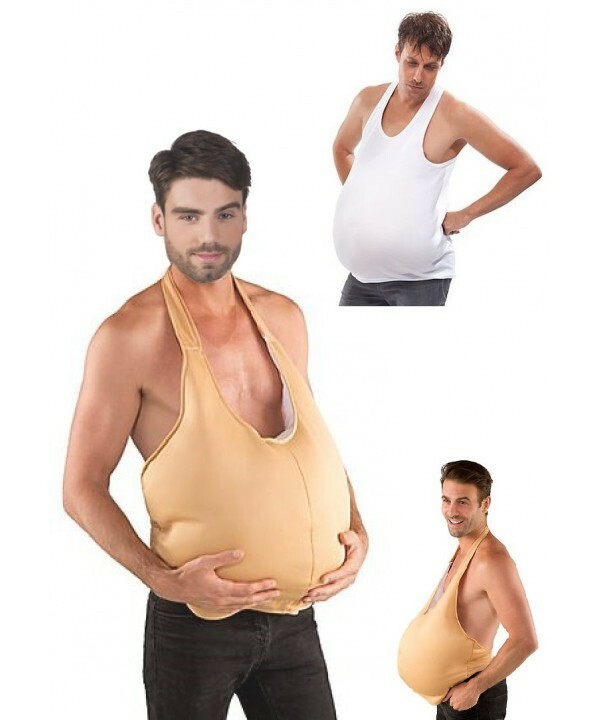 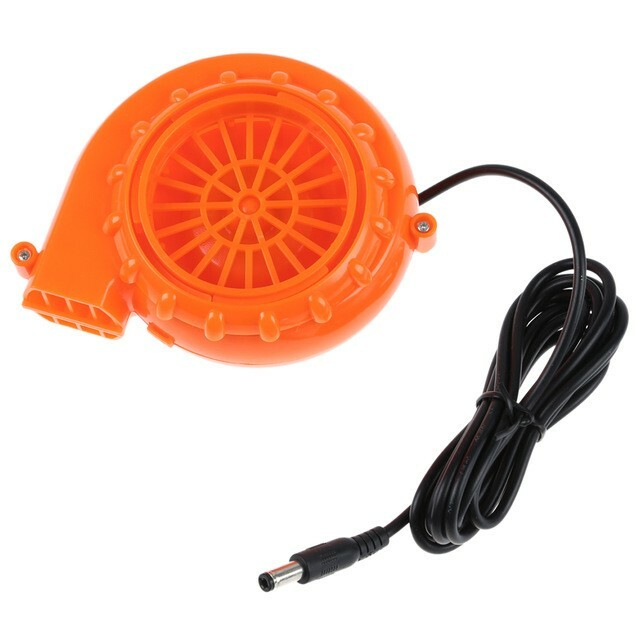 You will be delivered quickly and everywhere in Europe.